4 Hotels found in Poland! Open All Year... 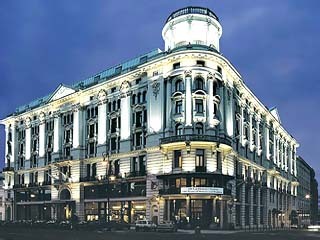 Le Royal Meridien Bristol is the most luxurious five-star hotel in Poland and is a favourite venue for Poland's artistic elite, statesmen and VIPs. Open All Year... 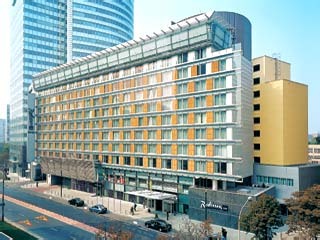 Welcome to the Radisson SAS Centrum Hotel, located in the new business centre of Warsaw, on the corner at the crossroads of Grzybowska St. and Jana Pawla II Avenue. Open All Year... 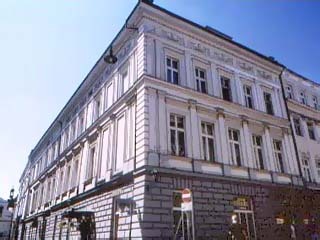 The Grand Hotel is situated in the very heart of the Old Town, only 50 m away from the Market Place, 300 m from Railway Station and 10 km from Balice Airport. Open All Year... 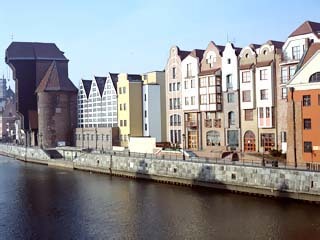 The Hanza Hotel is in the centre of old Gdansk, 15 km from the Airport. An excellent location ensuring peace and quiet, comfortable furnishings and the highest standard of service all contribute to the Hotel's exceptional reputation among businessmen.